The President and COO of Eaton is appointed as new CEO and Board Member of Flex, a Singapore-headquartered manufacturer of design-oriented products for scale. Flex, a Singapore-headquartered manufacturer of design-first products, has appointed Revathi Advaithi as the Chief Executive Officer and also as a Board of Directors. “This is a time of tremendous opportunity in manufacturing, as trends such as regionalization, artificial intelligence, 5G, and advanced manufacturing all combine to improve the way we live and work,” said Advaithi. 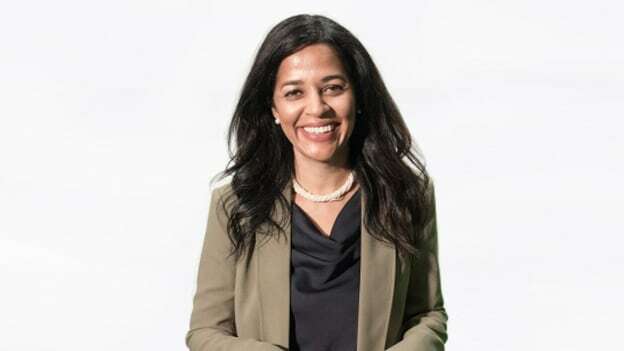 Prior to Flex, Advaithi was President and Chief Operating Officer for the electrical sector of Eaton, a power management company with about 102,000 employees. In her role, she was responsible for Europe, Middle East and Africa. Originally a mechanical engineer, Advaithi has worked in international markets and building her skill set in operations, supply chain, distribution, material procurement, and logistics. “Revathi’s depth and breadth of capabilities from engineering to manufacturing to advanced supply chain management coupled with her exceptional leadership and proven track record make her the ideal choice to lead Flex,” said Michael Capellas, Chairman of the Board of Directors for Flex.